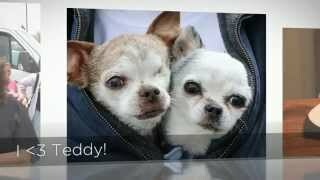 Posted Apr 22, 2019	 Harley & Teddy SOCK it to puppy mills ... now available in purple! 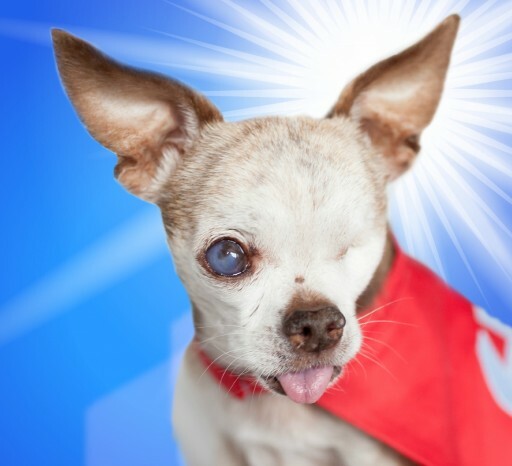 Order yours here: All proceeds support Harley's Dream to end puppy mills. Thank you! Posted Apr 22, 2019	 My dad, Rich, has been in ICU following cancer surgery which was almost a week ago. 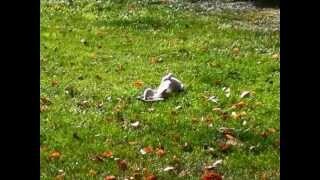 It's been touch and go and we've been terribly worried. 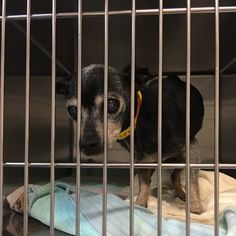 He is starting to show some improvement and we are feeling hopeful. 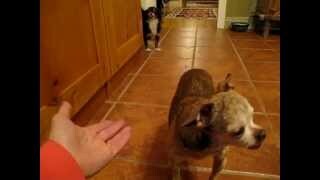 Rich is the kindest man, he has the biggest heart and would do anything for anybody, but especially animals. 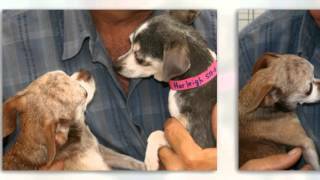 Harley loved him so much - all our dogs love him. 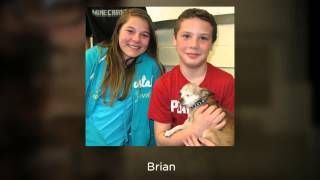 Rich has also been one of the most active volunteers for Harley's Dream. 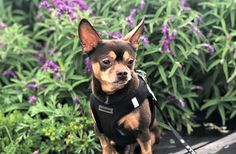 We couldn't imagine life without him. Please keep "Grampa Rich" in your thoughts and prayers and if you're able, he would be really thrilled (and surprised) to receive get well cards! Please send to: Rich c/o Harley's Dream P.O. Box 64 Berthoud, CO 80513 Thank you so much! 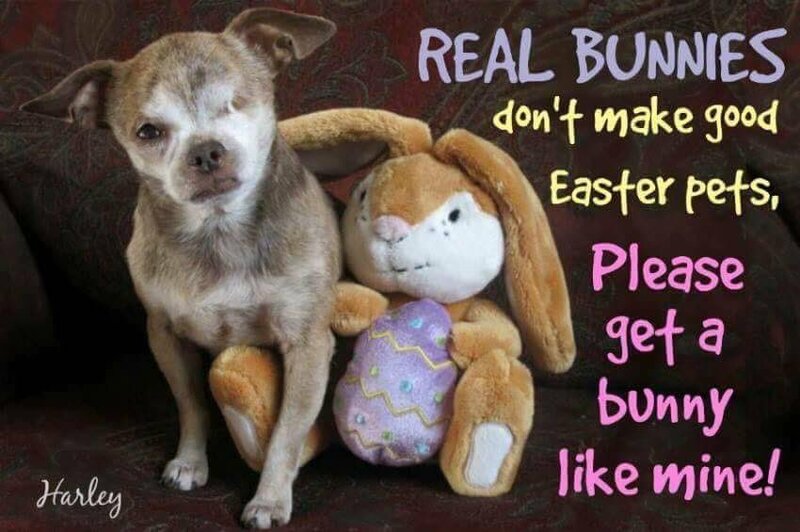 Posted Apr 21, 2019	 We wish everyone a beautiful Sunday and a very Happy Easter! 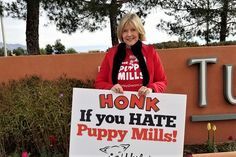 Pinned Mar 30, 2019	 What is a Puppy Mill? 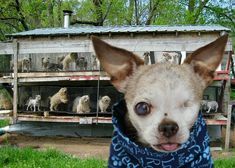 The ten years Harley spent living in a small, filthy wire cage in a puppy mill were not in vain. 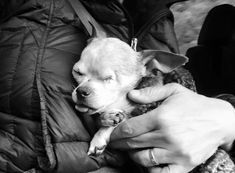 The breeder meant for him to die there, but Harley had a dream ... and that dream would guide him on an extraordinary journey. 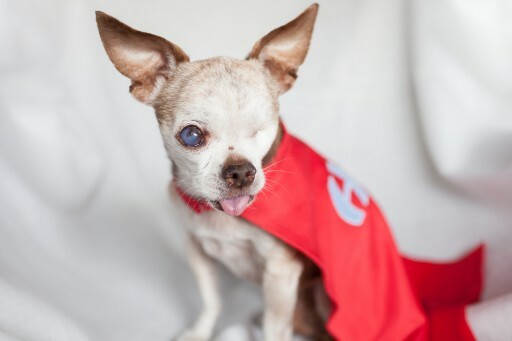 Harley, the tiny one-eyed Hero Dog passed away three months ago, but his legacy lives on and his presence is stronger than ever. 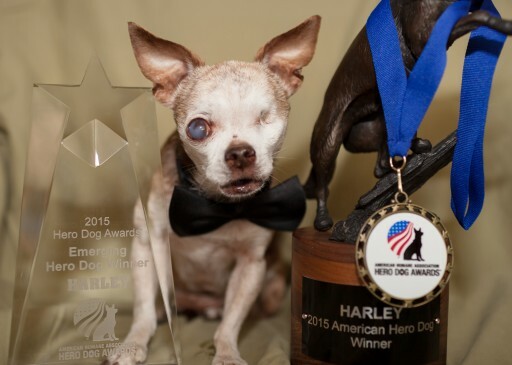 A celebration of Harley's life, a memorial event, will be this Friday, June 24 in his hometown of Berthoud, Colorado. Hundreds of adoring fans are expected to attend. The following day, thousands of Harley fans will be attending Harley's annual signature event, Hops and Harley, also in Berthoud, CO.
​It's truly a rags to riches story. 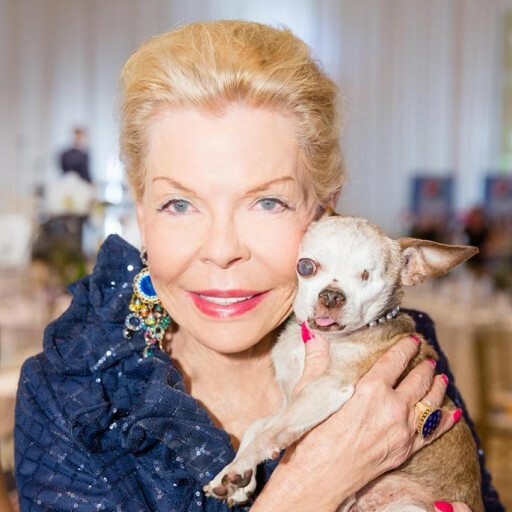 Harley, a little Chihuahua who has captured hearts all over the world, was invited to be a special guest at Lois Pope's 22nd annual "Lady in Red" Gala on December 5th at The Mar-a-Lago Club in Palm Beach. 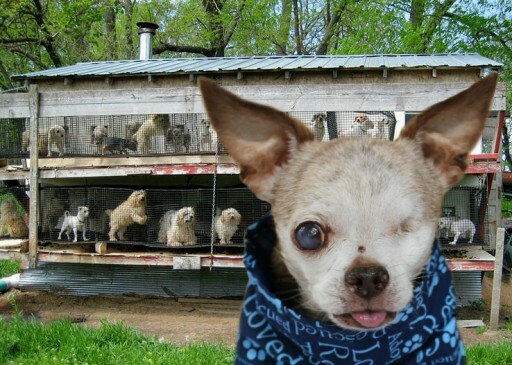 Harley spent the first 10 years of his life living in a small, filthy wire cage in a puppy mill. 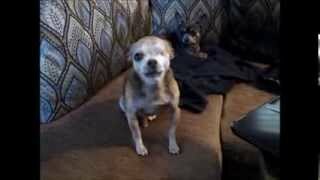 He lost his eye when his cage was cleaned with a power washer - with Harley still inside. 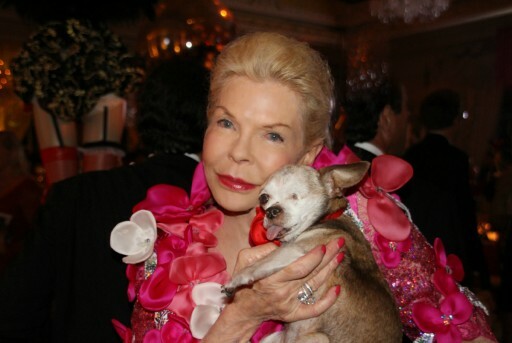 Today he is known worldwide as a champion for puppy mill dogs. 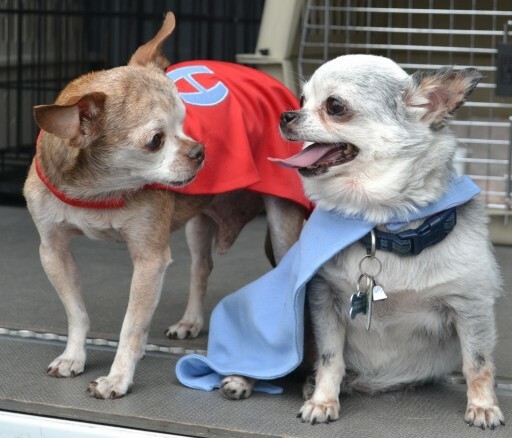 At 14 years old, Harley, a tiny crippled Chihuahua does not make too many public appearances, but when he does, huge crowds come to see him! 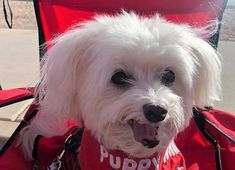 On Sunday, December 6th, Harley will be hosting a Meet & Greet at Vero Dog Park in Vero Beach, Florida from 3pm until 5pm. 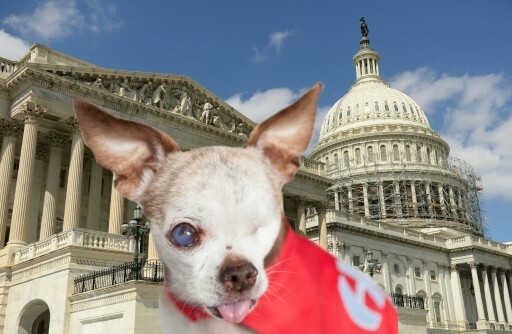 After spending 10 years in a small wire cage in a puppy mill, Harley got the chance to tell his story to a full house during a Congressional Briefing on Capitol Hill in Washington, D.C. on October 21, 2015. 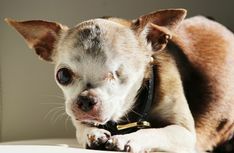 Harley, a puppy mill survivor, is asking for a meeting with the President. 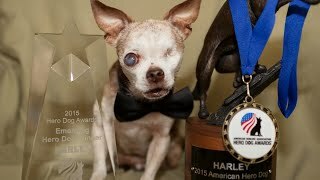 Harley will be in Washington, DC on October 21, 2015 to attend a Congressional Briefing with the American Humane Association where he will be lobbying congress in hopes of helping those still in puppy mills. 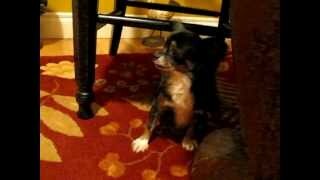 Watch Harley's YouTube video, "Dear Mr. President - A Letter from a Puppy Mill Dog."